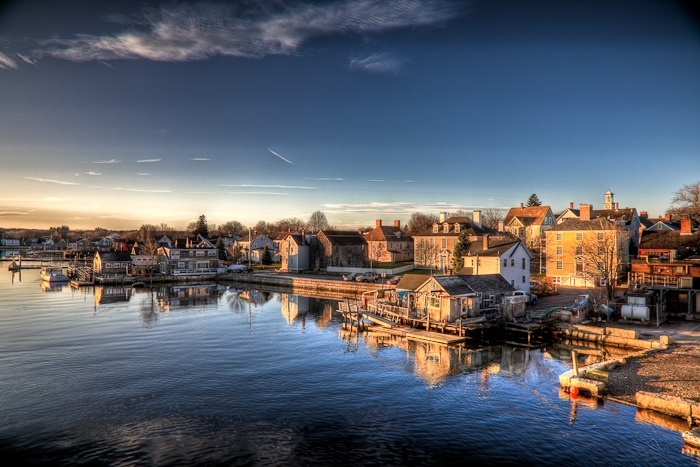 If your looking to settle in one of New Hampshire’s Seacoast communities you will have a large area to choose from. Although New Hampshire’s seacoast only borders 18.57 miles of the Atlantic Ocean, you won’t be disappointed. New Hampshire’s seacoast is actually much longer than the 18 miles that are directly on the Atlantic Ocean. When you include New Hampshire’s tidal rivers, the Great Bay estuary and the Isles of Shoals, the state’s salt-water shoreline adds up to more than 238 miles!